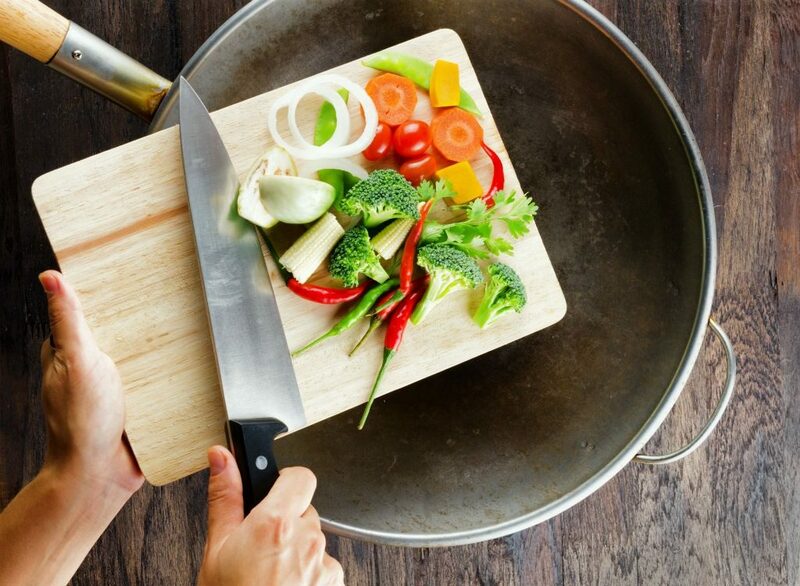 Taking the time and effort to figure out what works best for you regarding eating and cooking in a healthy way can be a tough learning curve at first. After practicing for a few weeks however, you will appreciate how much more time you have on a daily basis and how much better you feel when you are feeding yourself well. 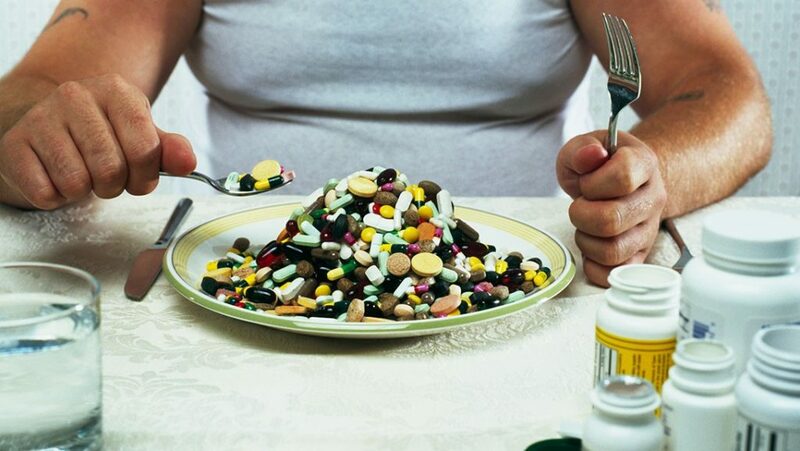 Supplements are not a replacement for a balanced, whole food diet. However, the right assortment can safely ensure that you hit all your daily nutritional requirements. Failure to do so is the top cause of long term debilitating disease in old age. Supplements, therefore, are a powerful tool in the fight for your lifelong health. These are my favorites. For most of these drugs, their use and abilities are well known, but there is still a lot to be discovered on how or why they work. This will unravel the question of whether they should be used on a regular basis. For those keen on using nootropics, only go for supplements from reputable and well-known companies. Go a step further to ensure the products and components are legal and safe. 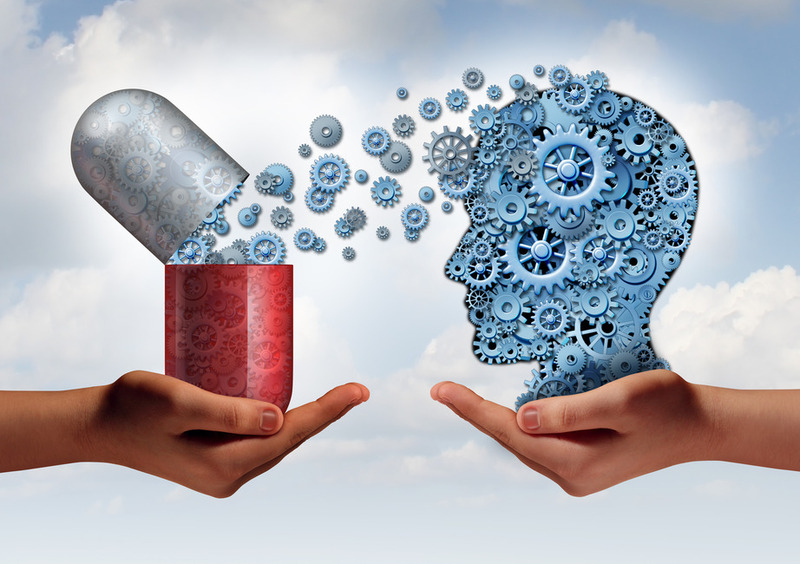 Companies have been known to parade illegal nootropics in the market only for eager consumers to use and then suffer from the side effects. 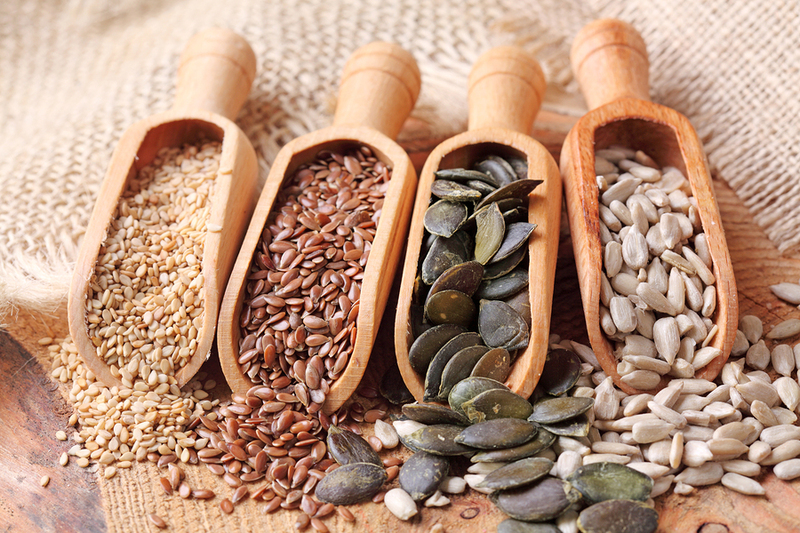 As with any food, healthy or not, portion control is very important to make these superfoods work for you. It is possible to overdose on vitamin-rich foods and causes you to experience health issues, some of which could be serious. Always enjoy your superfoods with moderation. We examine the benefits of Aguaje. 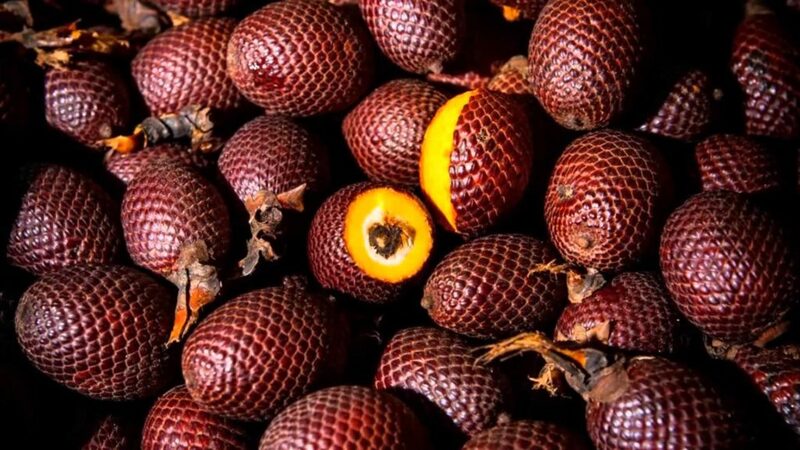 The unique-looking fruit from South American is specifically being heralded as a “miracle fruit for women” because its nutritional makeup does offer several specific advantages for women. We take on the task of understanding supplements for women, and discuss the dos and don’ts. If you’re into working out, you may be thinking about taking supplements to enhance your performance and results. Different nutrients are vital for the physical, mental, and emotional well-being. Proper nutrition requires one to take a diet that is inclusive of more nutritional parts like vitamins, fats, proteins, and other minerals. Nutritional food boosts body immunity and strength.